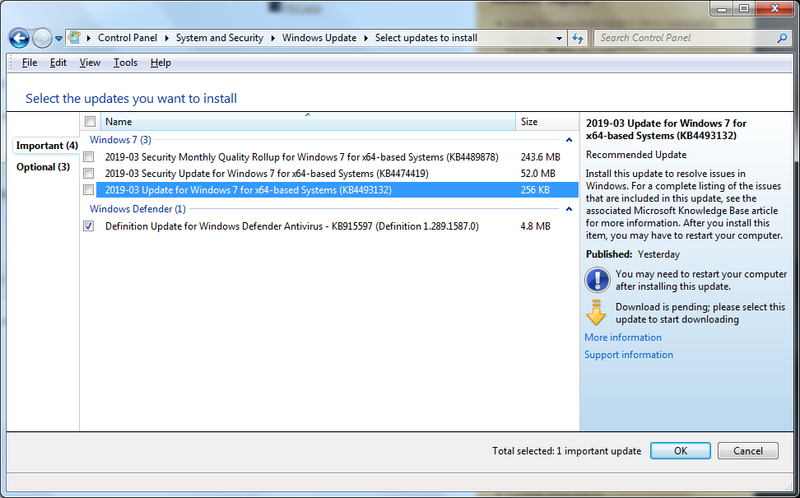 Home › Forums › AskWoody support › Windows › Windows 7 › Windows 7 patches › What is KB4493132 ? After 10 years of servicing, January 14, 2020, is the last day Microsoft will offer security updates for computers running Windows 7 SP1. This update enables reminders about Windows 7 end of support. 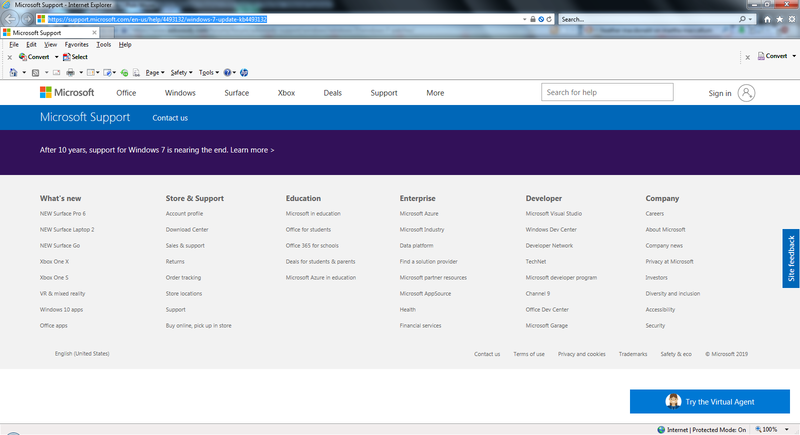 More information about Windows 7 end of support can be found online. An ‘annoyance’, for almost 12-months ? The topic ‘What is KB4493132 ?’ is closed to new replies.